Cockroaches are nocturnal insects that prefer to live and feed in dark conditions. When a cockroach is seen during daylight, it is a likely sign of infestation. Cockroaches love to hide, and prefer dark, moist areas for hiding out and breeding. A cockroach’s preferred locale is behind refrigerators, sinks and stoves. They are also known to hide under floor drains and inside appliances. Cockroaches can be tricky to find because they can flatten their bodies to fit in narrow areas, which is why they can be found under rubber mats, behind wallpaper and in narrow cracks and crevices. If a cockroach infestation is identified during inspection, a cockroach treatment plan will be discussed to terminate your cockroach infestation. Not only are cockroaches unsightly, they also have many negative consequences for human health. Proteins, called allergens, found in cockroach feces, cockroach saliva, and cockroach body parts can cause allergic reactions or trigger asthma symptoms in children and adults. Cockroaches can also passively transport microbes on their body surfaces including pathogens dangerous to humans. Cockroaches have been pinpointed in the spread of many kinds of bacteria, including E. coli and Salmonella, parasitic works and other pathogens. Cockroach treatment and extermination will include a combination of external and internal home insecticide treatment, as well as barrier exclusion and sanitation methods. Preventing cockroaches from entering the home in the first place, as well as having a clean and sanitary home, will make the environment less inviting for cockroaches to move in. Cockroach treatment is usually followed up with a quarterly cockroach prevention treatment to the perimeter of your home. In order to best assess your cockroach treatment needs, please call 888-945-2847 or fill out our contact form for your FREE pest control inspection. Cockroach allergens (substances that cause allergy symptoms) come from different parts of the cockroach. These allergens also can cause asthma! 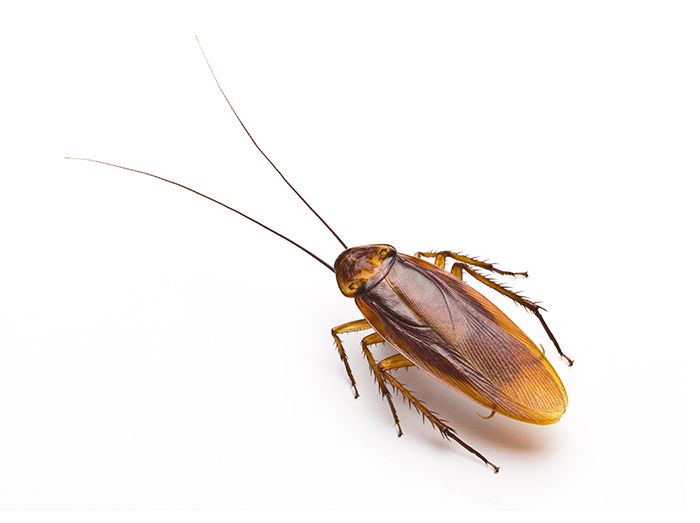 Cockroaches are unsightly and unsanitary, and if you are as grossed out as we are by the sight of a roach crawling on a counter for floor, call us today. 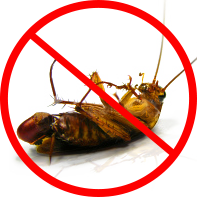 Mariners Pest Control is the right choice to rid your home of cockroaches! Contact us today at 888-945-2847 or fill out our contact form to schedule your FREE inspection. Cockroaches spread disease, and their excrements may cause asthma! Mariners Pest Control is the right choice to rid your home of cockroaches! Call us today at (888) 945-2847 or fill out our contact form to schedule your FREE cockroach inspection. We service Orange County, San Diego County, Los Angeles County, Riverside County, and San Bernardino County.